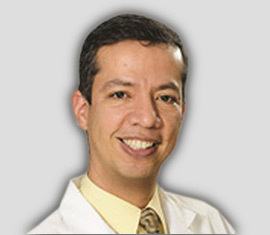 Hector Lozano | Coamed Foundation Inc.
Dr. Lozano is an Invasive Cardiologist in private practice in Central Florida since 2006. 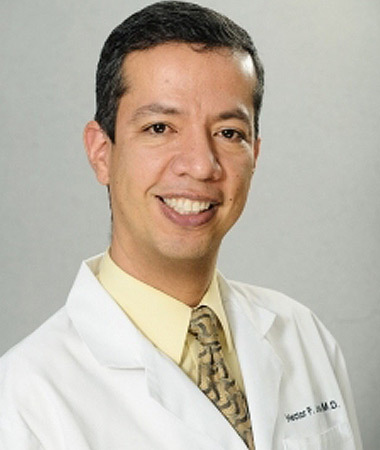 He joined Florida Heart Group in 2008 after completing his residency in Internal Medicine at New York Medical College and his Fellowship in Cardiovascular Disease at Mount Sinai Medical Center in Miami Beach, Florida. He has served as the Medical Director of the Vascular Ultrasound laboratory at Florida Heart Group, Faculty member of the Internal Medicine Residency Program at Florida Hospital Orlando and as Chief of Cardiology at Florida Hospital Altamonte. He is one of the founders and current President of the Colombo-American Medical Association, a non-for-profit organization dedicated to attend under-served communities in Central Florida and abroad. COAMED Foundation Inc., is a non-profit organization established in 2015 to support under-served communities through the COAMED Association membership to provide preventive, therapeutic, supportive and rehabilitative health care services to under-served communities in the State of Florida and overseas.